I wanted to take one post and just do a recap of 2014! I did this exact post last year and loved seeing it throughout the year. This year I will compare 2014 to 2013, let's go! 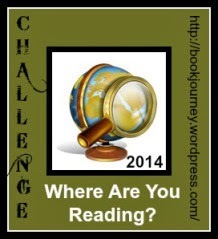 To recap, I read more in 2014 and can't wait to see what 2015 will look like! 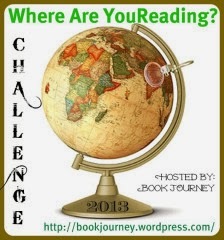 I have been keeping track of WHERE my books were taking place all year. Below is the outcome. There are 12 states that I didn't "visit," but there are 13 countries other than the US that I spent some time in! 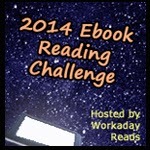 As far as the Ebook Challenge is concerned, I challenged myself to 100 ebooks and finished the year at 73. Not dismal, but not complete, but fun to keep track!